In the Bollenstreek you can find nice shopping areas. Visit the city centers, modern shopping centers and outlets. Do you prefer authentic. Then go shopping at one of the suppliers of regional products. Pick your own fruit, apples, bunch of flowers. Buy fresh cheese, meat and even beer. Directly at the maker. It can all be done in and around the Bollenstreek. Many villages in the Flower Region have a weekly market. 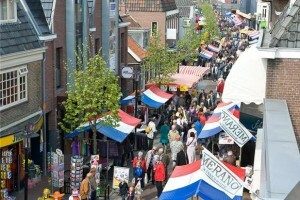 During the holiday period in summer, there are also many tourist markets in the Flower Region. 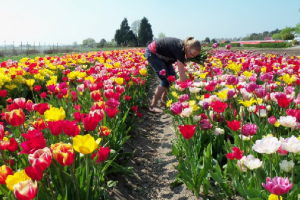 The flowers and flower bulbs are the best-known product from the Bollenstreek, but in and around our region you can get even more great local products.